Who wouldn't want a sip from this bottle? 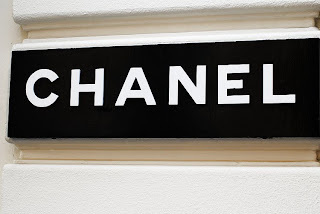 Live vicariously through her trip to Chanel in Paris...sigh. 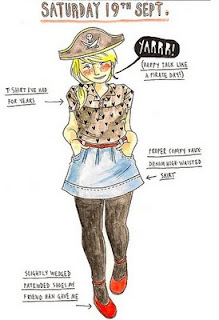 A fun Flickr group where people submit drawings of what they wore that day. This one was a particular fave of mine that was highlighted. 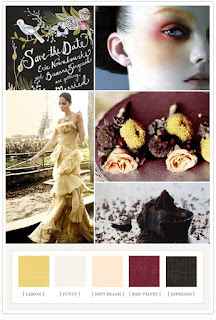 Loving the colors and collage images from this inspiration board. those yellow and black shoes are amazing! I love the evian bottles! Haven't seen those bottles yet...love them! I love the Paul Smith Evian bottle. So chic! OMG! I'm sooo HAPPY! THANK YOU for making Shoes From Around the Globe's "Solely Chic" post a FRIDAY FAVE! WOW!!!!! p.s. 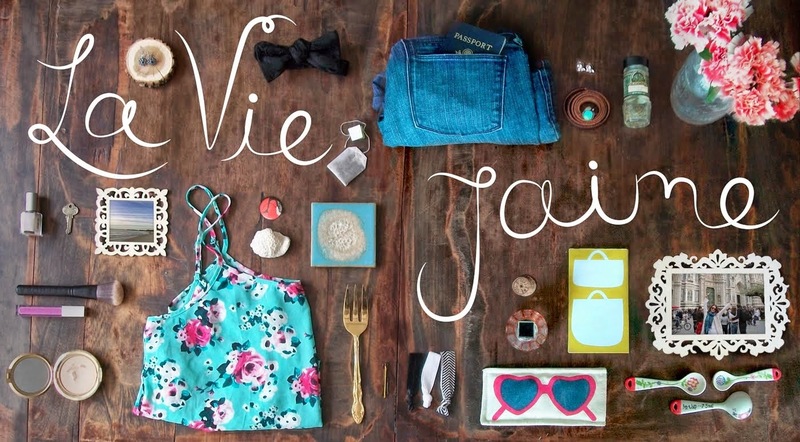 HAVE A FASHIONABLY FABULOUS FUN WEEKEND! - After drinking water from these PRETTY bottles, I would instantly turn them into BUD VASES!!! I am on the hunt for one of those bottles! How cute for a little vase? Also LOVE that inspiration board. Great job!! Fabulous post, darling! 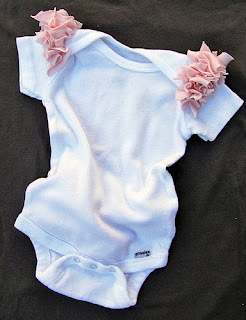 That onesie is too adorable! I really love that colorboard. The colors look so great together. Those Evian bottles are killing me. I neeeed one! 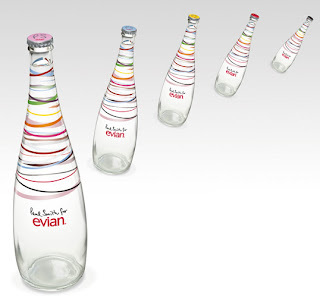 Loving the Evian bottles, and the colorboard is just so amazing. Have a great weekend! the solely chic shoes are devine and really can maegan do no wrong? she's a DIY genius!